In the previous post, we discussed the fact that most female athletes aren’t properly monitored and assessed. Doctors tend to diagnose and treat health issues in the same way they treat males even though the female body is structured and functions very differently. Females are more susceptible to certain injuries, especially in the foot, ankle and knee areas, such as stress fractures, shin splints, plantar fasciitis, heel spurs and ACL injuries. Low-quality, poor-fitting shoes, as well as poor training, poor nutrition and inadequate rest, often contribute to these problems. These are just structural injuries. Every day in clinical practice, I see much more serious health issues among women and girls, especially involving eating disorders, amenorrhea and osteoporosis. Society has created tremendous and unfair pressure on young girls and women, many of whom feel like they have to be thin and are insecure as a result. According to research, 42 percent of girls in first, second and third grade want to be thinner. These girls are just 6-9 years old! 80 percent of 10-year-old girls are afraid of being overweight. 1 percent of females have anorexia, a condition characterized by the refusal to maintain a minimum body weight, intense fear of gaining weight, and absence of at least three menstrual cycles. 1-4 percent have bulimia, a condition characterized by binge eating and then purging, often by vomiting, laxative use, strict dieting or excessive exercise. Those numbers may seem relatively small. However, 25-64 percent of female athletes suffer from eating disorders. Women and girls with eating disorders often have serious self-esteem issues, mood shifts, compulsive behavior and fear. Beyond the mental and emotional problems, eating disorders cause reproductive issues and infertility, heart problems, digestive problems, and poor muscle development. Irreversible bone loss can lead to osteoporosis and stress fractures. 10-18 percent of women with eating disorders die prematurely when left untreated. A big part of the problem is the blurred line between an eating disorder and what is perceived to be a fit female. Many female athletes train too hard and carry far too little body fat. Females are supposed to have more fat than males due to estrogen production so they can menstruate. Amenorrhea is the absence of menstruation. In addition to pregnancy and menopause, this is caused by abnormalities in the reproductive tract and pituitary issues. Hypothalamic amenorrhea, the second most common type behind pregnancy, is caused by unhealthy weight loss and exercise. It can also be psychological and hereditary. The lack of menstruation can cause significant health issues, not the least of which is bone loss. Low estrogen levels affect bone mineral density. This is common in women and girls with amenorrhea. Because most bone mass is created by the time a female reaches age 25-30, the teen years are the prime years for building strong bones and avoiding brittle bones later in life. Young athletes with eating disorders and amenorrhea often have a low peak bone mass and suffer from premature osteoporosis. Parents, coaches and doctors need to recognize the fact that female athletes are very different from male athletes. They’re different physiologically. They have different hormonal cycles. Eating disorders that lead to ongoing health issues are prevalent. Young girls are changing rapidly, and we need to make sure they develop into healthy young women who are capable of having healthy babies if they choose. 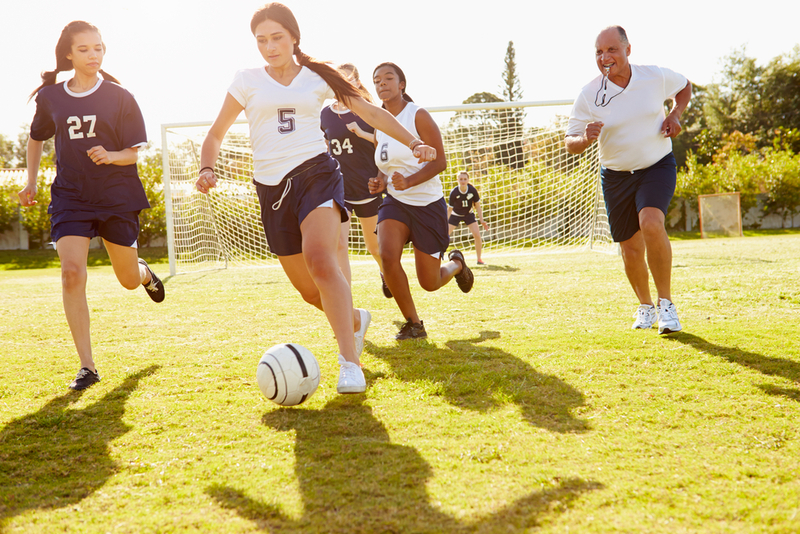 Female athletes, especially young girls, need to be cared for by properly trained doctors and therapists who understand these differences and how to diagnose and treat health issues appropriately. We all need to look for the warning signs of eating disorders and other problems and take action immediately. Remember, it’s not worth the trophy to sacrifice your health. 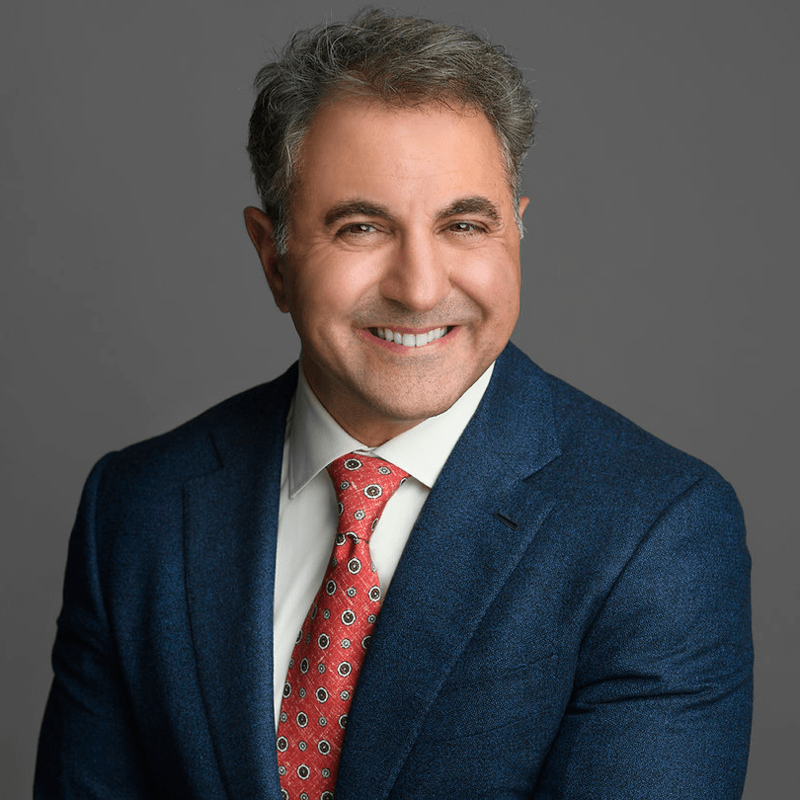 Dr. James Proodian is an accomplished chiropractic physician, health educator, and professional public speaker who founded Proodian Healthcare Family of Companies to help people feel better, function better, and live longer. His expertise is in identifying clinical imbalances and restoring the body to health and functionality. Contact: jproodian@naturalhc.com or (732) 222‑2219. At Natural Healthcare Center, our goal is to help you feel better, function better, and live longer. © 2018 Natural Health Center. All Rights Reserved.